$5,000 price reduction AGAIN. Priced well below market value!!!! 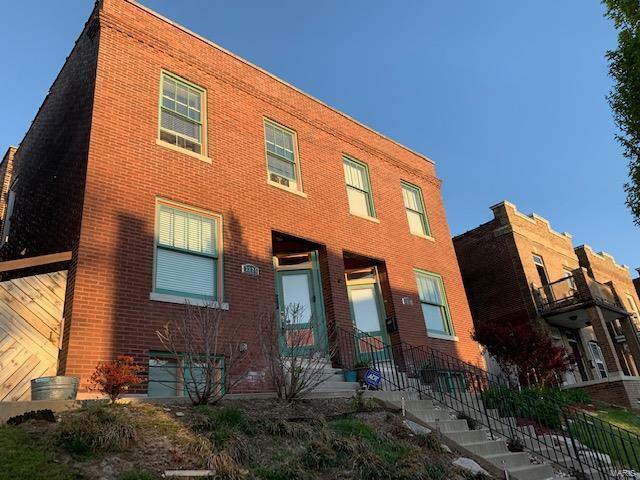 You will not get this much for this price in south city. 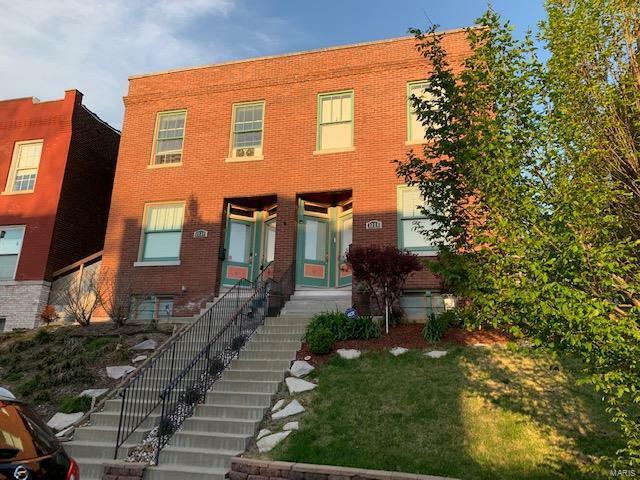 Beautiful Townhouse 2 blocks from Cherokee. Welcome BPW. The most up and coming neighborhood in the city. 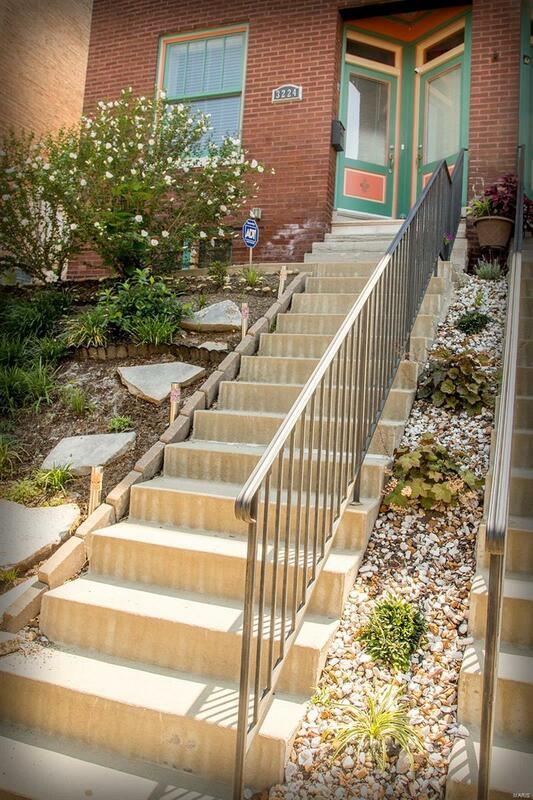 Move in ready and fabulously updated. Home features large open floor plan perfect for entertaining. 42" cabinets, granite counters, center island, tile backsplash, SS Appliances. Large open Great Room with hardwood floors offers natural light all day. 2nd floor gives you master suite with full wall closet and jacuzzi. Bed 2 & 3 are good size with large windows & closets. Upgrades include jacuzzi tub, hardwood floors, custom tile work, deck, privacy fence, 2 car garage, full basement, zoned HVAC with nest. 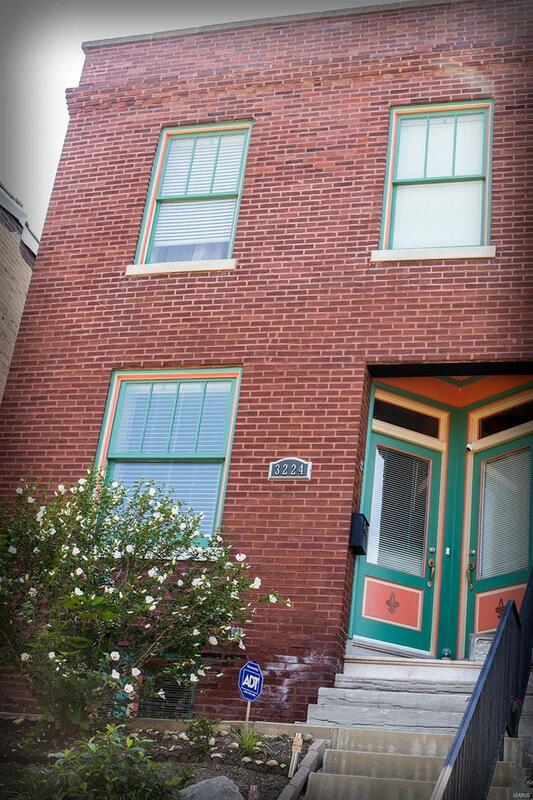 This house is priced well below market value without sacrificing features or condition. Very well maintained, full rehab in 2014 with more updates since. Bring an offer and start packing. Will not last long at price. Owner is downsizing and ready to retire.